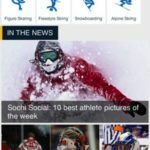 Apple has featured a new page in the App Store dedicated to official Sochi 2014 iOS apps to download, which at the present time features seven apps, including the CBC Olympics app we previously mentioned. 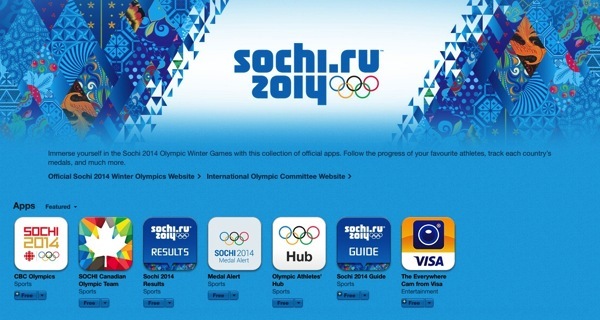 This page of Sochi 2014 apps ensures you’ll be getting official downloads for the Winter Games. Time to create a Sochi 2014 apps folder on your iOS device!